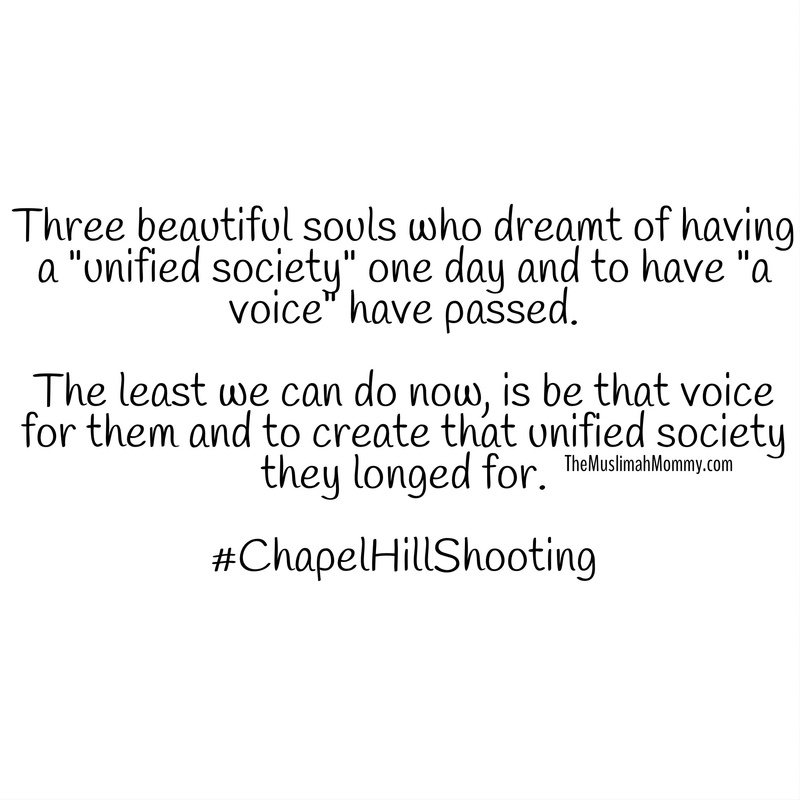 Inna lillahi wa inna ilayhi raji’un, three beautiful souls have been taken from this world.These beautiful souls had big dreams that consisted of a unified society and having their voice heard. Today, they can no longer speak, but we can and we should on their behalf! Let’s make sure their “voice” is heard by sharing their story! Allahummagfirlahum warhamhum wa ‘afihim wa’fu ‘anhum, ameen.